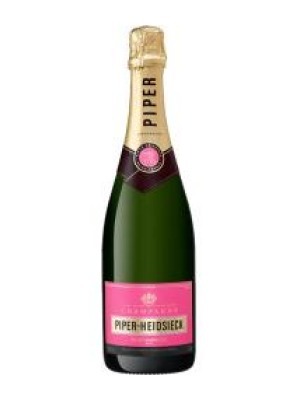 Piper Heidsieck Rose Sauvage is a popular Champagne available from TheDrinkShop in 75cl to buy online. 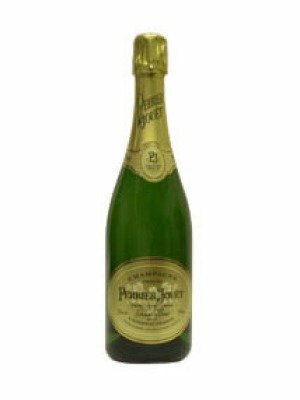 Visit TheDrinkShop for the best price for 75cl of Piper Heidsieck Rose Sauvage or compare prices on our other Champagne products. Piper-Heidsieck was founded in Reims in 1785, they currently produce 6 different champagnes, The Rose Sauvage was inspired by their pursuit of uniqueness and excellence and is created from the best champagne grapes selected by their cellar master. 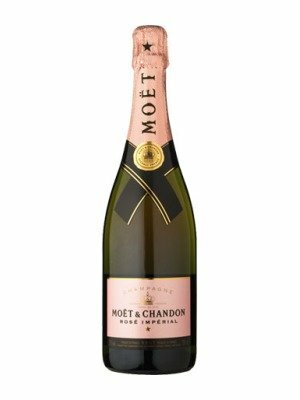 This particular champagne is clear and deep pink in colour, it has strong aromas of summer fruit, dominated by morello cherry. This is followed by a balanced perfume of lemon, mandarins and oranges the final impression leaves a hint of sweet spices. Best served as an aperitif. Where to buy Piper Heidsieck Rose Sauvage ? Piper Heidsieck Rose Sauvage Supermarkets & Stockists. You can buy Piper Heidsieck Rose Sauvage online in most retailers and find it in the Champagne aisle in supermarkets but we found the best deals online for Piper Heidsieck Rose Sauvage in TheDrinkShop, Amazon.co.uk, and others. Compare the current price of Piper Heidsieck Rose Sauvage in 75cl size in the table of offers below. Simply click on the button to order Piper Heidsieck Rose Sauvage online now.